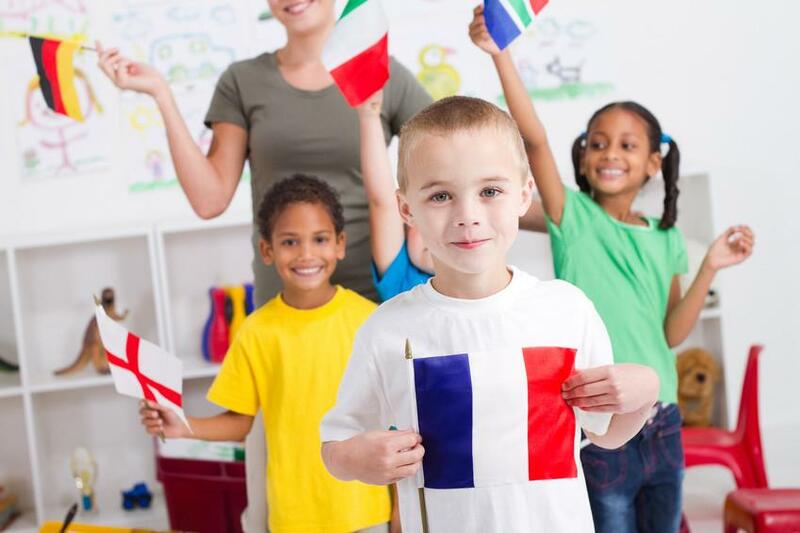 There are many misconceptions about bilingualism. Around the world people have very different expectations, and most of those expectations are largely inaccurate. As you learn a second language and begin to travel with your newly acquired language, you will probably encounter people who have a completely different understanding of your linguistic skills. The idea that bilinguals are rare is prevalent in many places in the world. Around the world, there are many people who speak at least two languages. The current estimate is that more than half of all humans know at least two languages. With globalization, it is very likely that there will be a much greater percentage of the population in the next decade or two who speak at least two languages. There is no way to try to classify bilinguals either. They span all of the countries in the world, in all different classes and races, and regardless of age. Bilinguals tend to need both languages over the normal course of their day, so they are likely to continue to be bilingual. Being bilingual means that you can communicate in two languages – it doesn’t mean that it isn’t easy to tell which one was your first language. Most bilingual people have an accent (often a very thick one) that lets speakers know what their first language was. It is natural for someone who knows multiple languages to have a dominant language. It does not detract from the fact that they are knowledgeable enough to be able to claim bilingualism. Nor does it mean that the person has two cultures. The children of immigrants almost always know two languages, but they only adapt to one culture. People who learn their second language much later certainly only have one culture. For a long time, people believed that it took kids who learned two languages longer to learn either of the two languages. Not only does this theory lack evidence, kids who learn two languages have a number of advantages over their monolingual counterparts. They are better able to adapt to different situations. They are able to better understand others, and can act to help others understand each other. Cognitive development is also better in children who learn two or more languages at the same time. While the word bilingual itself may mean a person who has the ability to speak more than one language, different parts of the world interpret this differently. Europe is probably the strictest when it comes to expectations of someone who is bilingual. They believe that a truly bilingual person does not have an accent, and their knowledge of the second language should be equal that of a native speaker. This is why Europeans to not think there are many bilinguals in the world – their standards are nearly unachievable for someone who did not learn two languages as a child. Of all the countries in the world, it seems like the US should be the one with the most bilinguals. With a population that is almost entirely based on an ancestry that came from multiple outside countries, the country is surprisingly lacking in bilingual speakers. It is estimated that over 80% of Americans are monolingual. Surprisingly, immigrant families are much quicker to drop their second language a generation or two after the first immigrant. Unlike areas where people fiercely cling to their native tongue, Americans have a tendency to assimilate so that English is the primary (and often only) language the family speaks. This is, at least in part, because immigrants are encouraged to assimilate. This is compared to the adversity that many of them fled. The previous adversity caused them to cling to their language. The relative freedoms they find in the US makes them feel comfortable giving up their language and adopting English. The number of languages that have been spoken in the US over the course of the nation’s more than 200-year history is unrivalled. Having seen immigrants from everywhere in the world, there was the potential for the country to be incredibly diverse and rich in different languages. Instead, people have lost their original languages. It is a truly a missed opportunity. Employers are more likely to hire people who know more than a single language. It gives you not only a better sense of communication, but it offers you a greater perspective of the world. You can help those who do not understand each other as you are more likely to understand where both sides are coming from, and you can express these views better.